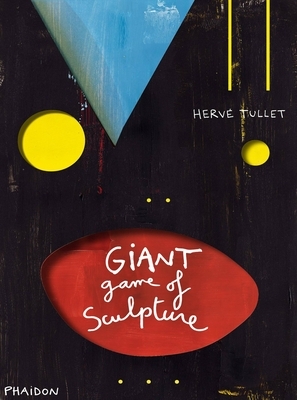 Herve Tullet is the French author/illustrator of Press Here and Mix It Up, who has been described as the "king of preschool art". His new book really is giant (18" x 11"), although it isn't really a book. Instead, it's a beautifully presented system of press out cardboard shapes which can be slotted together, around a large concertina like frame to create a free standing sculpture. Tullet makes some additional suggestions to the young artist to add pieces of card, wrapping paper or painted toilet rolls and make it truly unique. This is a hands-on art book that makes creative play really dynamic and exciting, encouraging kids to understand the medium of sculpture and then play with it. Great for young makers between ages 4 and 8.